← What causes cervical cancer? Irish parents and girls who have become seriously unwell after their HPV vaccine shots are involved in a fierce battle with their government. Last week the HSE, the Irish Health Service labelled girls with chronic health problems following their vaccination “emotional terrorists”. I am not anti-vaccine. The HSE should be embracing parents with issues like us, listening to us and learning from our experience. Not embarrassing us and making us out to be the enemy. Please stop this verbal bull-dozing and wake up and listen to these very real problems. We don’t have to be doctors to ask questions. And a health system that doesn’t ask questions or admit that there might be problems is rotten. I expect more compassion from the leader of our health service. Shame on you. There has been some support for the parents of Irish teenage girls who have developed serious health problems after Gardasil coming from independent TD Mattie McGrath who wants the Head of the HSE fired – over what he calls a vicious and unwarranted attack on parents and also from Sinn Féin health spokesperson Louise O’Reilly who said that medical authorities need to listen to those with concerns. “I have met people who believe – and they wholeheartedly believe – that their daughters have been impacted adversely by the HPV vaccine,” she said. This battle must be seen in the context of the falling HPV vaccination rate in Ireland which has plummeted from 90% to 50% last year. The Irish media calls the support group Regret a “group aggressively campaigning against the HPV vaccination.” However Regret, short for Reactions and Effects of Gardasil Resulting in Extreme Trauma was set up by parents of Irish teenage girls who are certain that their children’s ill-health commenced after HPV vaccination. While the media does the government’s bidding it neglects to tell the real stories of what is happening to Irish girls. It also fails to report the stories of teachers who are witnessing what is happening on vaccination days. Around 300 Irish women are diagnosed with cervical cancer annually and the death toll is around 90 so it is safe to say there is no cervical cancer epidemic in Ireland. But now we have huge numbers – more than 400 young girls who from all accounts were active and healthy before they had their Gardasil shots and are now very ill. The parents are fighting hard to get help for their daughters. Like so many other sick girls and now boys around the world they are not receiving effective medical treatment. They are often not able to go to school due to their devastating health conditions. Vaccinating our girls is the best way of protecting them from this cancer in later life. Get informed. Get vaccinated. 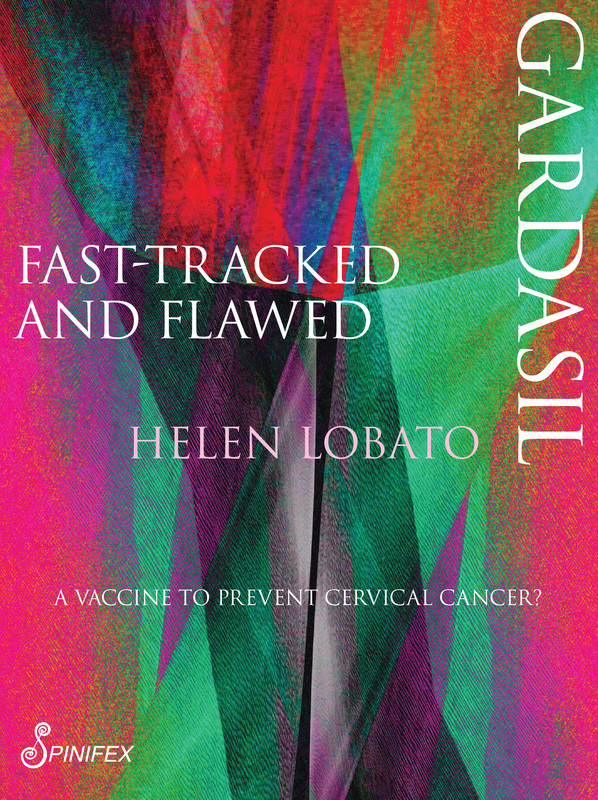 The propaganda continues: I have been told that Australia is regarded in Ireland as the perfect example of how beneficial Gardasil is – the story goes that it has virtually wiped out cervical cancer. This is blatantly untrue. HPV vaccines are only 11 years old. Cervical cancer takes decades to develop. It is far too early to tell if there will ever be a case of cervical cancer prevented by this vaccine. So far there is no scientific proof that HPV vaccines have ever prevented a single case of cervical cancer anywhere in the world. The Australian government’s own website lists an estimated 912 new cases of cervical cancer this year with 254 deaths. Cervical cancer continues to affect Australian women. But HPV vaccination is not warranted. There are other ways to prevent cervical cancer without risking the health of our future generations with experimental vaccination.